Happy Valentines Day! Michael let me open my gift a little early and I am so happy he did. 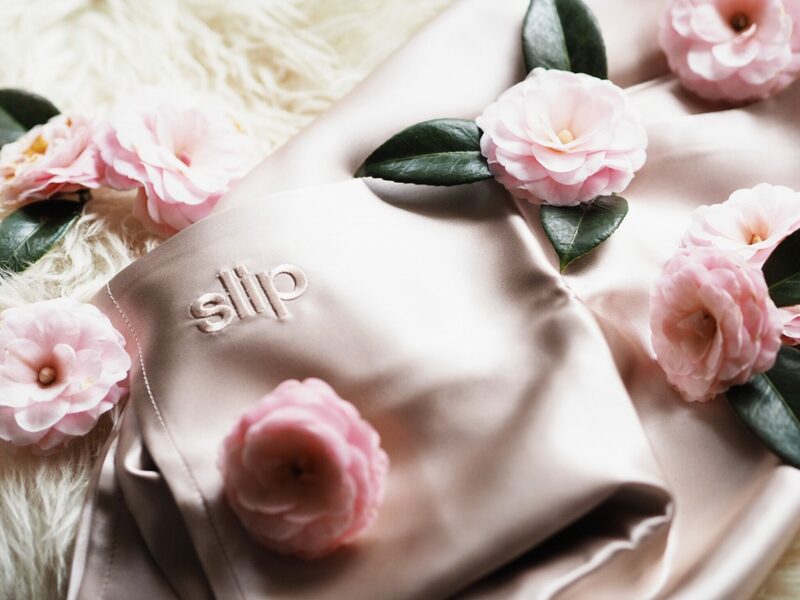 Have y’all heard of the slip silk pillowcase ? It may seem silly, since I will only be using it while I sleep, but I can already say it’s definitely in my top 5 favorite gifts from Michael. 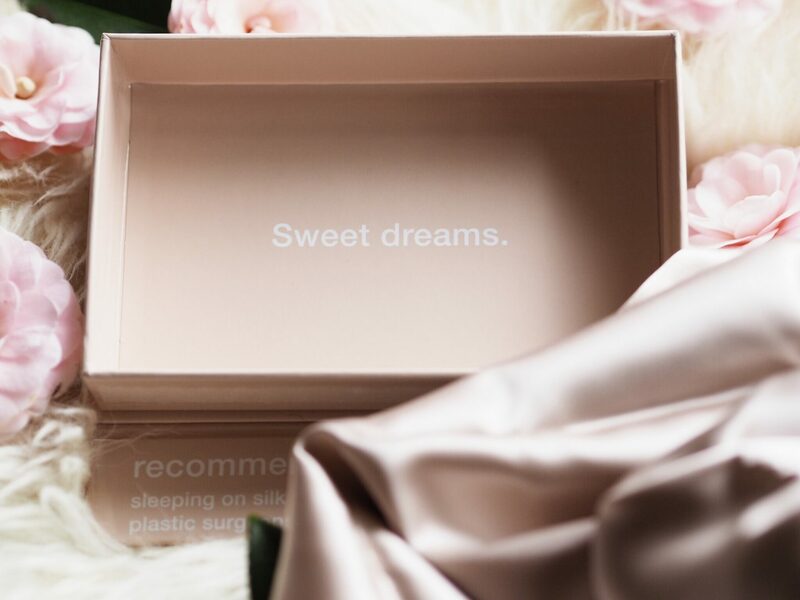 I first heard of silk pillowcases about 2 years ago and knew I had to have one. 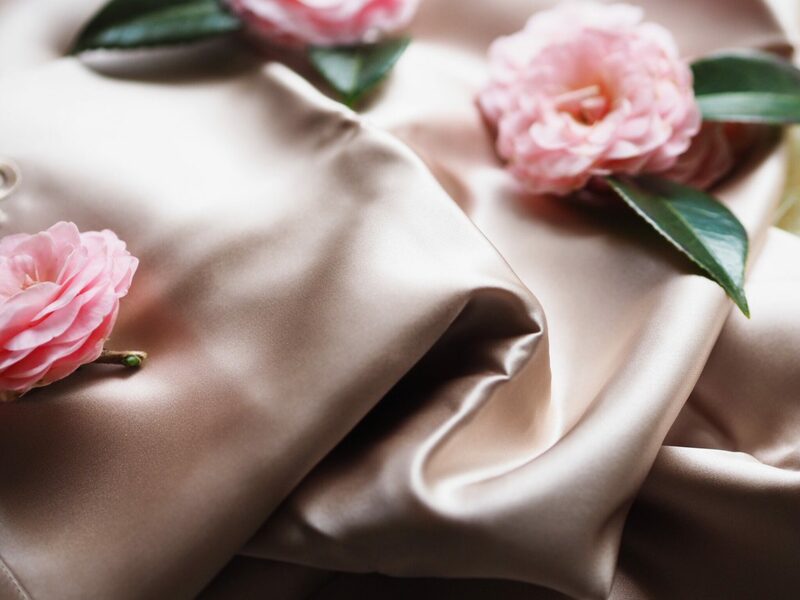 There are plenty of silk pillowcases out there but when I heard about this one I knew it was the one. 1. Help to reduce friction, which can reduce stretching and tugging on delicate facial skin. 2. 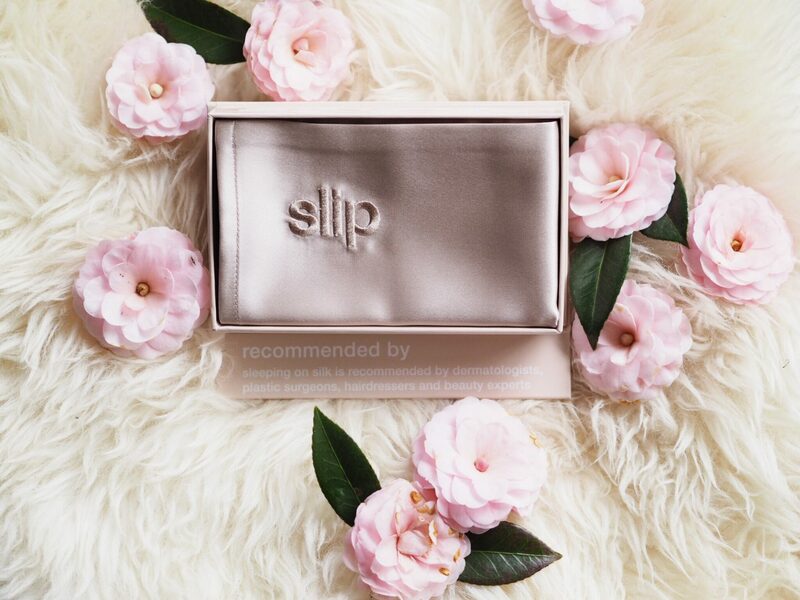 Help to reduce friction, allowing skin to glide along the pillow while reducing extra pressure on creased skin. 3. Ordinary pillowcases can pull and tangle hair. 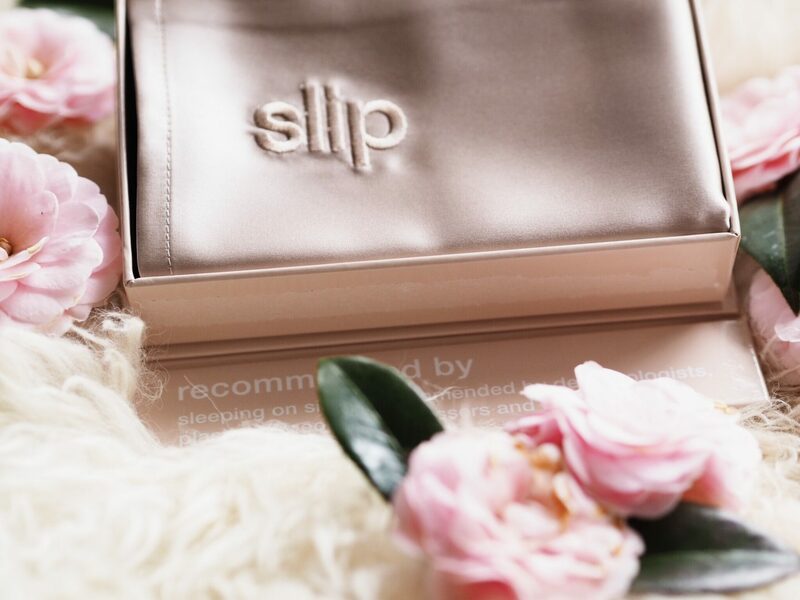 Hair stylists have recommended sleeping on hair friendly silk to help preserve your blow out. So far I am loving my pillowcase and I think GG is too. She told me this morning her pillow is scratchy on her face and that she needs a pretty soft one like mine. The girls got some expensive taste. Sorry future husband, she takes after her mom. I’m sure this is just a coincidence, but I had my first full night of sleep in 11 months! I’ll take it as my Valentine’s Day gift from the baby because I’m sure it won’t happen again. 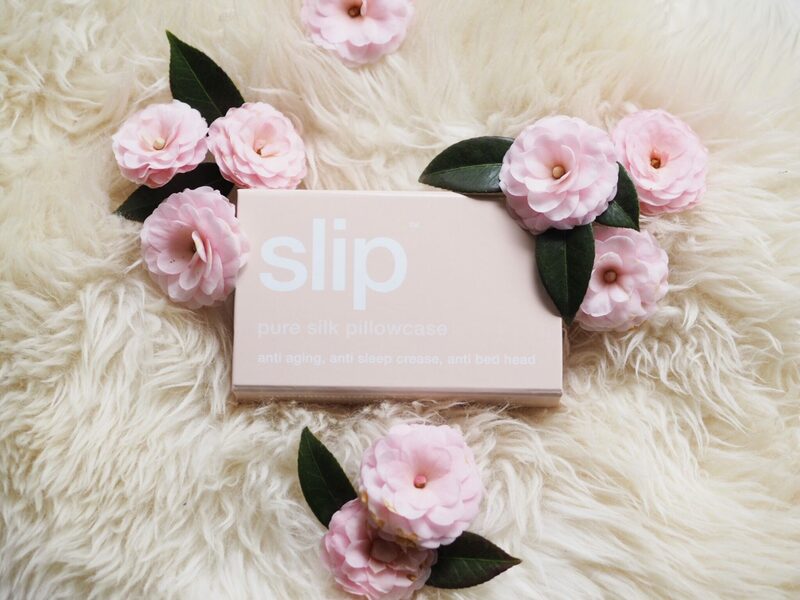 Now, is the slipsilk pillowcase absolutely necessary? Probably not, but it is so luxurious and I love it. The tag even says highly addictive. Let me know if you end up trying it out and how you like.